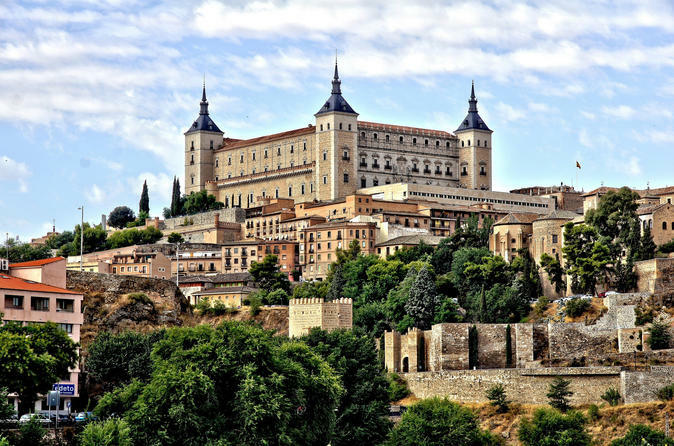 Once your private driver picks you up from your Madrid accommodation (if option selected), you will head off to Toledo in a private car with chauffeur. Your guide will meet you once you arrive to Toledo for a private 3 hour tour of Toledo. After the trip, your chauffeur will take you back to the point of departure in Madrid.